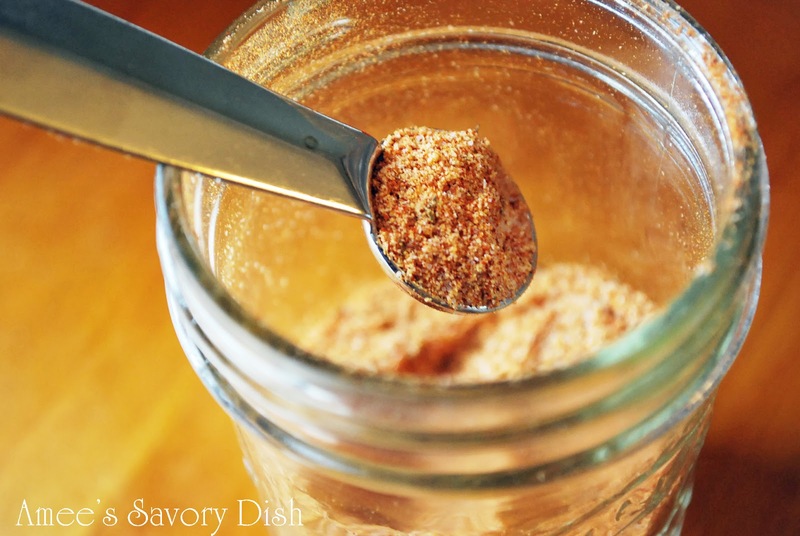 I love a good multi-purpose spice blend for flavoring my food without using a lot of salt. 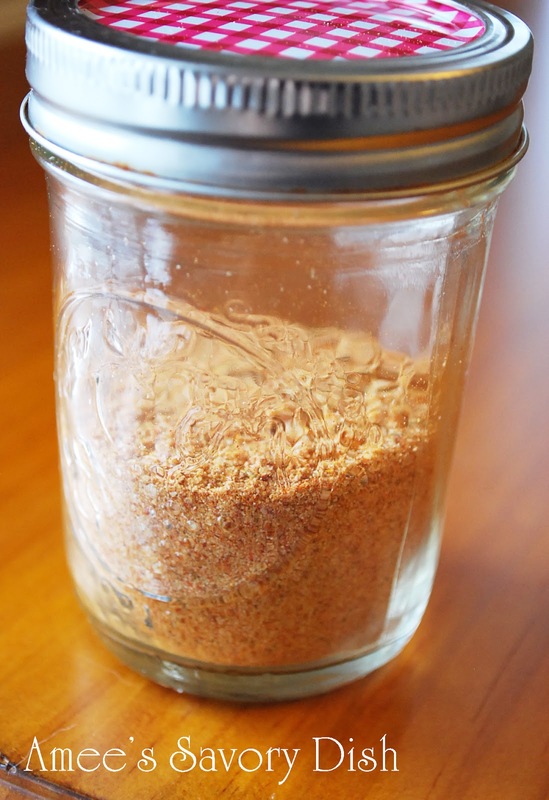 This Homemade Seasoned Salt is a great blend using some of my favorite spices. I love adding turmeric to my blends for it’s wonderful health benefits. Combine all ingredients in an airtight container and store up to a month in a cool, dry place. When you package this in pretty jars, it also makes a great gift! Shake to combine in an airtight container and enjoy. Sounds like a great combination of flavors. Thanks! Love this! Where’s the pin button!? Thank you Kimby and April! you could freeze this too and keep it for longer, right? Yes, April, you can definitely freeze it! Thanks for sharing on the Foodie Friends Friday Linky Party. Hope to see you back again next week!